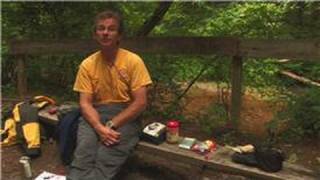 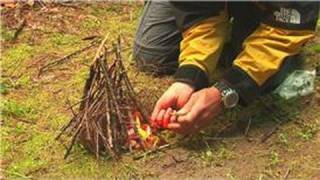 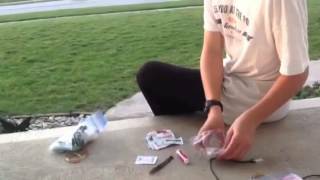 In this video I demonstrate how to build a fire in the rain and it was POURING RAIN and blasting lightning!!! 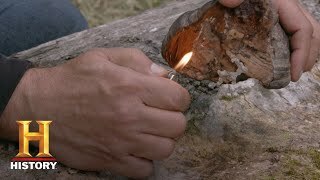 You can light a campfire in the wettest conditions with wet wood as long as you have enough kindling, dry tinder and a way to fan the fire. 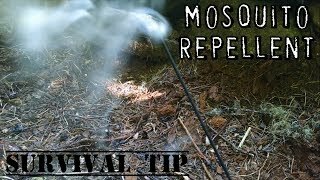 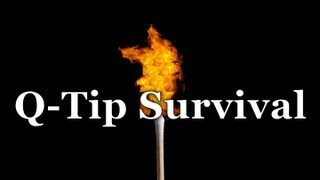 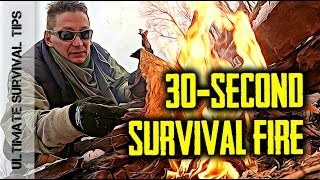 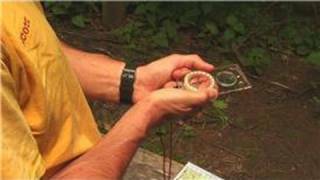 This is a very important survival skill to have, and this video includes some survival hacks and techniques. 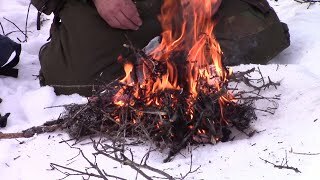 If you would like to learn more about how to build a fire and my techniques check out my video on how to build a fire.